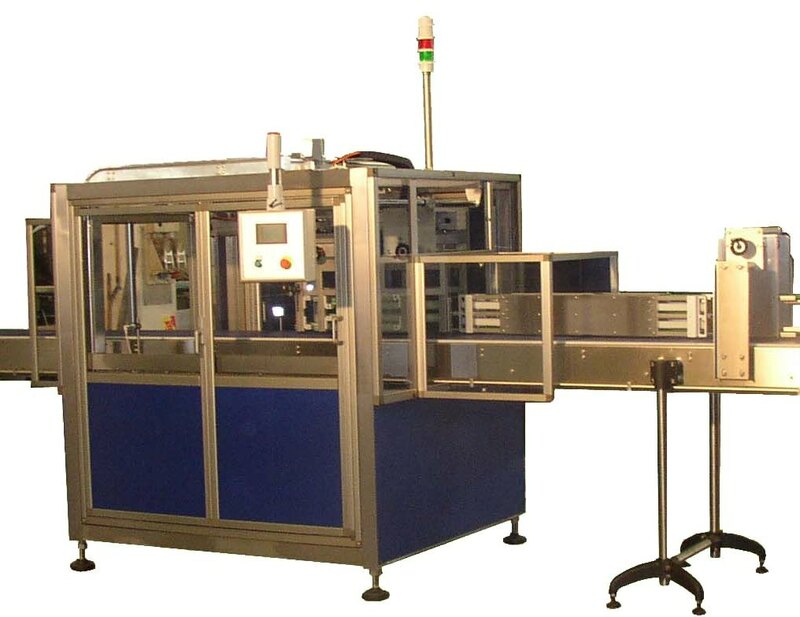 The LM07 MultiLaner is used for continuous distribution of unstable products from one inlet lane to multiple discharge lanes (up to 12 lanes, subject to product width) of products with many different shapes and dimension. The LM07 is uses a 2 axes movement of the side guides which are responsible for the lane change. During lane change the guides move simultaneously sideways for product change of direction (X axis), while at the same time moving longitudinally (Y axis) in the direction of motion of the product, thus allowing the LM07 to continously control the product and prevent it's falling over. 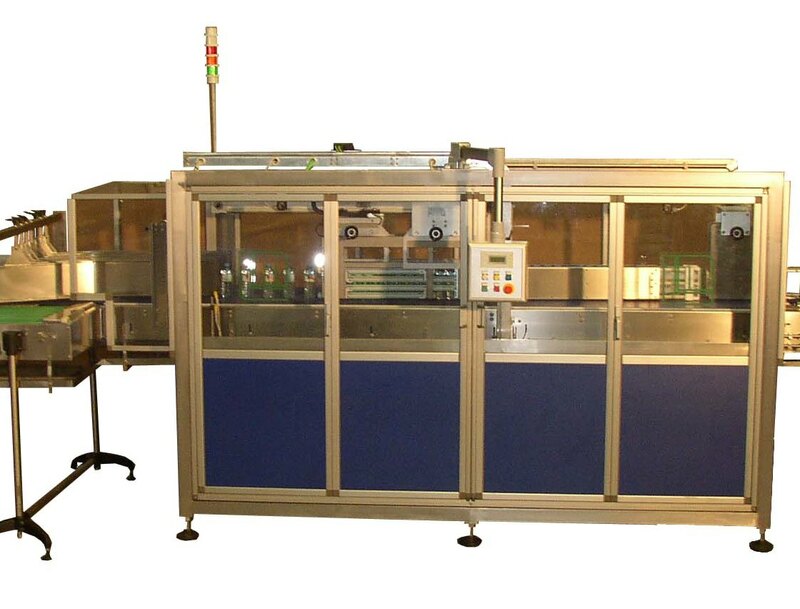 It also allows an extremely precise and gentle product lane change, without having to hold the product or to create a space between consecutive products. The two movements are controlled by servo motors and are synchronised with the operation of the LM07 main conveyor. - Discharge of the machine either by side transfer or frontal with knife edge nose transfer (tyoe oif transfer to be recommended at time of Offer).